Some tools are simple enough that they only really make sense in context. So we’ve gotten word that not only are Bastl Instruments introducing a new sync tool – they’ve also done some clever collaboration to show how it helps you play in time. 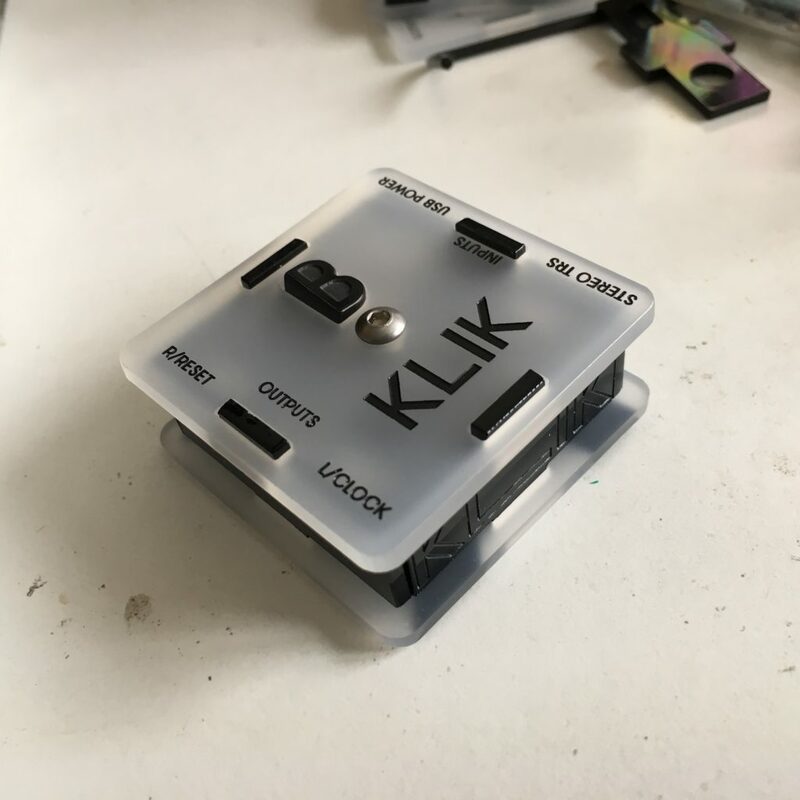 Klin is a tiny $49 sync box. 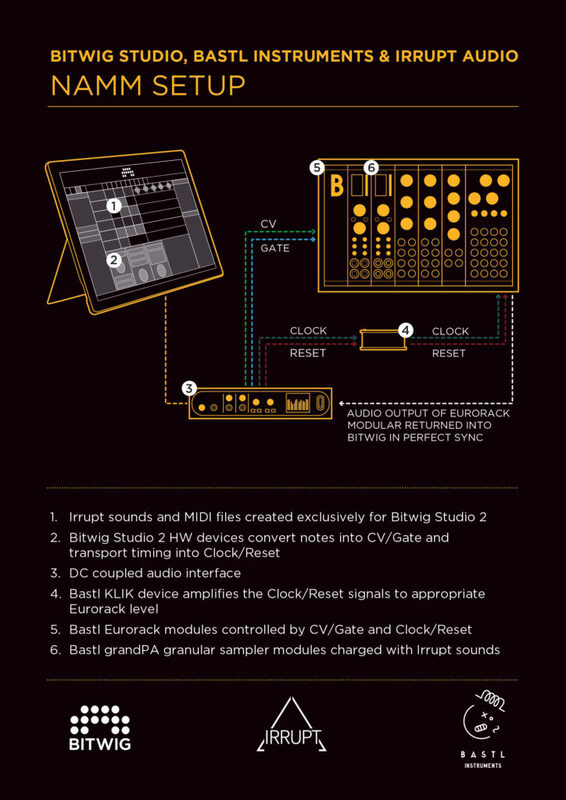 It’s really simple — you take line level audio from a sound card, and Klik turns that into clock signals for your (CV-powered) hardware synths. So, when it’s time to sync stuff up, just enter a rhythm track in your DAW of choice, then output that to the Klik. Klik then makes clock/trigger/gate signal (low or high, 0 or 5V). 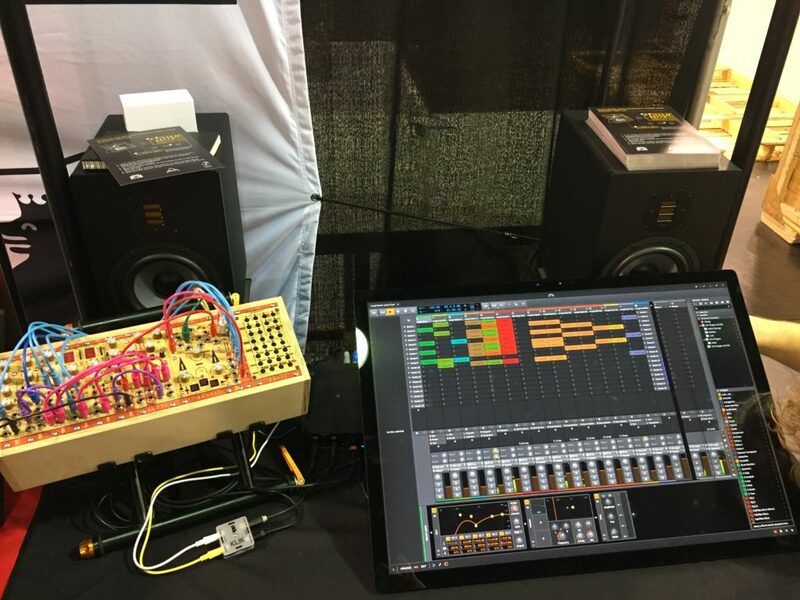 This works, because there’s an awful lot of gear with those inputs – not only modulars, but increasingly other hardware, too. You can even just use a headphone out. (macOS’ aggregate device support here is handy). Or you can get creative and use something like an MP3 player. 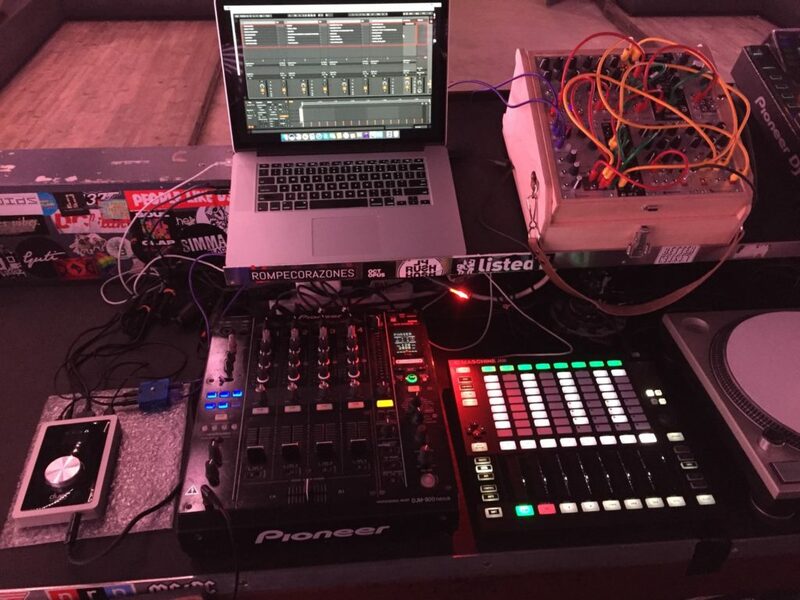 Back to showing this work: our friend Jay Ahern of Denver/Berlin sound works IRRUPT collaborated with Bastl and Bitwig in California this week to demo all this. So we’ve got some images that show you how they’re rigging this up.